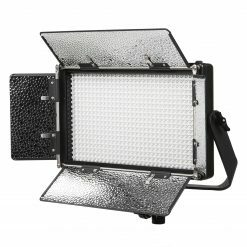 Watts Equivalent to 300watts Incandescent Soft Light. 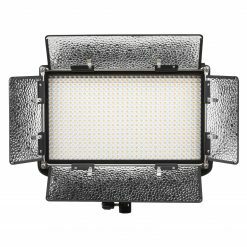 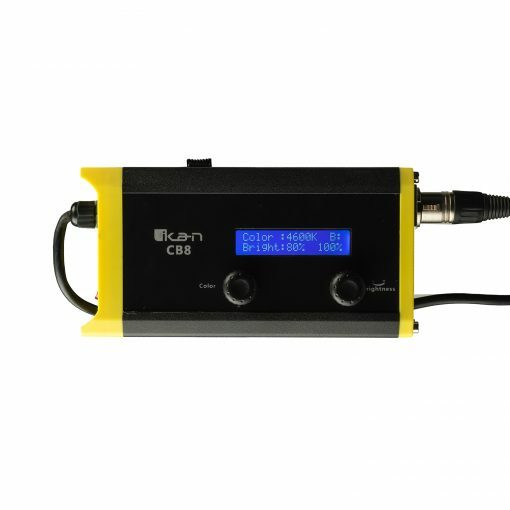 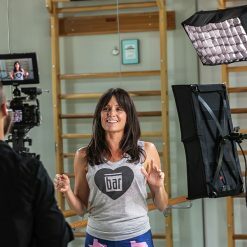 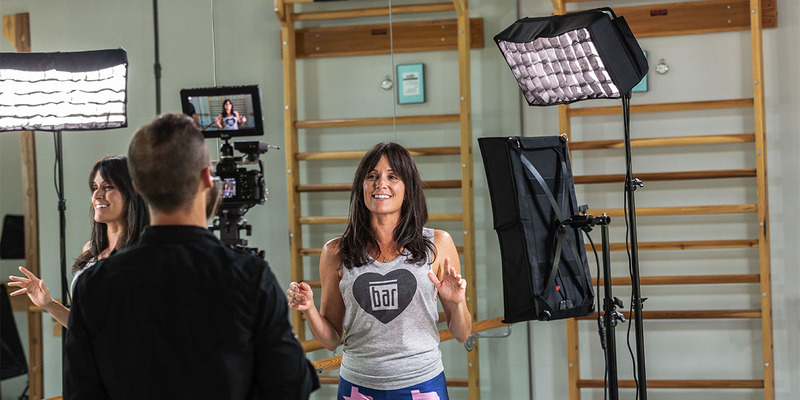 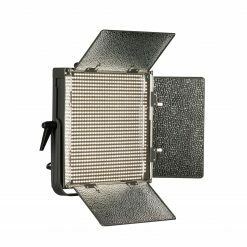 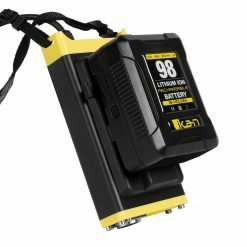 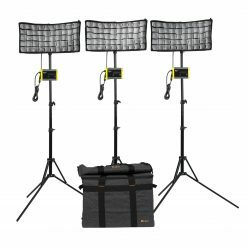 Ikan’s Canvas Bendable Bi-color LED Panel Lights offer a wide variety of lighting options within a compact package for cinematographers. 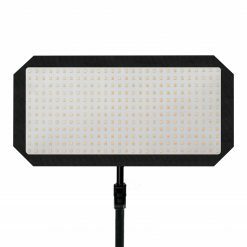 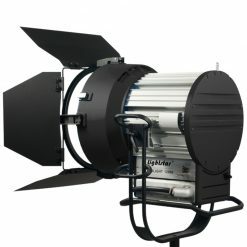 With a high CRI of 95 and a TLCI of 96, the canvas light provides high color fidelity with a consistent brightness between 10-100%. 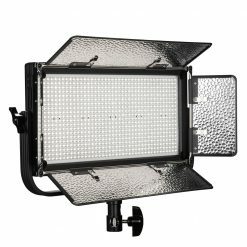 The 120-degree beam angle spreads soft light across the areas in frame. Durability and versatility are key features of this impressive flexible LED panel light. 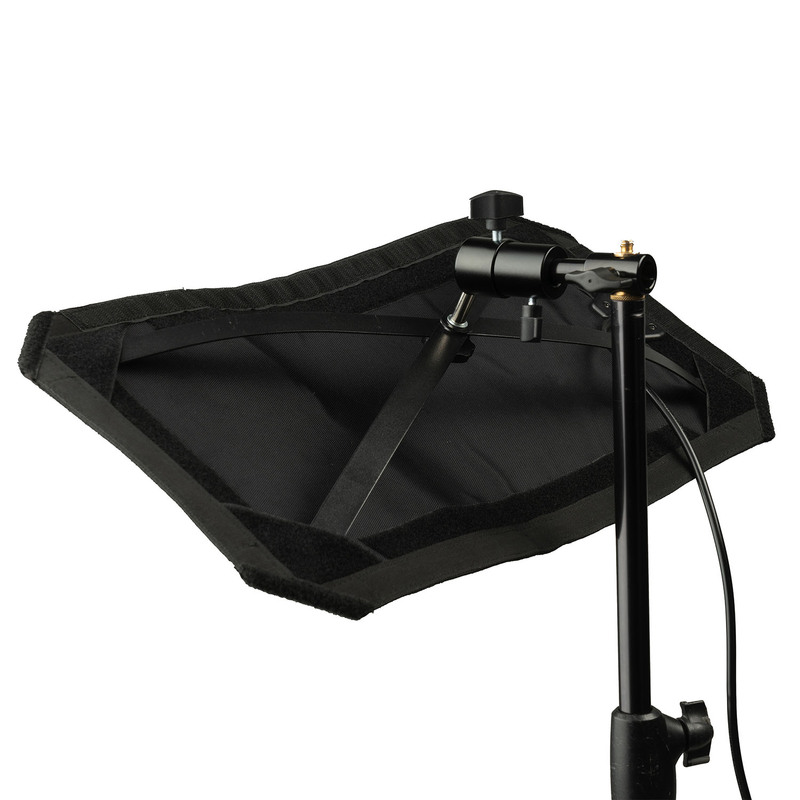 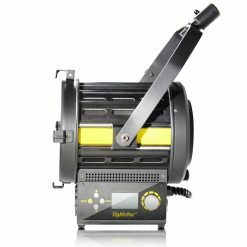 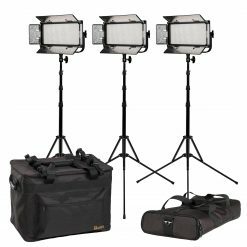 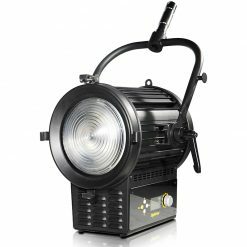 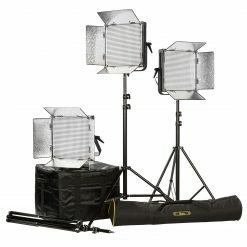 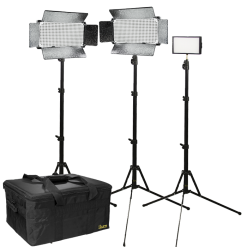 Its size and lightweight body design make it easy to light interviews. 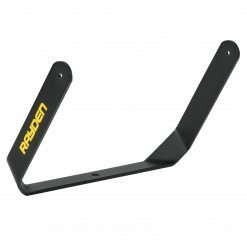 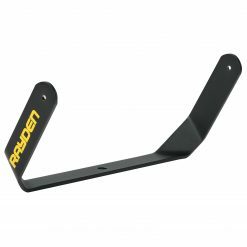 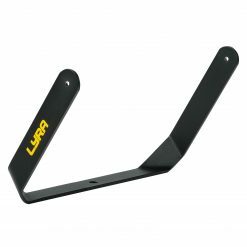 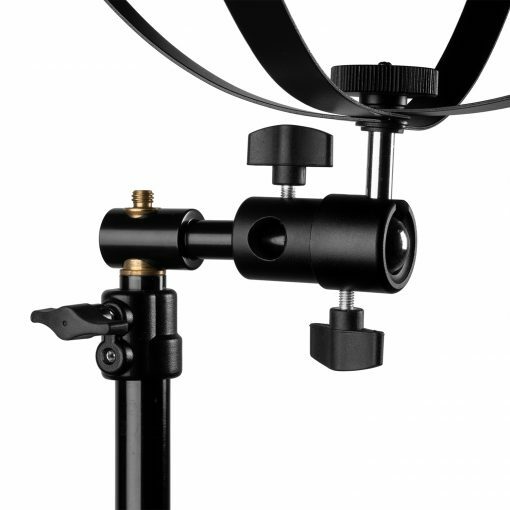 In addition, its patent pending X-holder mount design allows for quick setups. 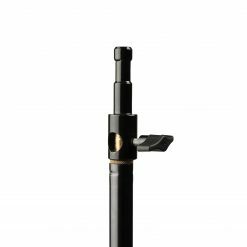 With the included 5/8″ pin mount, you can tilt the light to any degree. 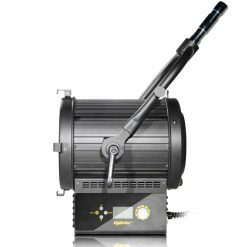 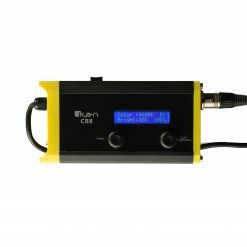 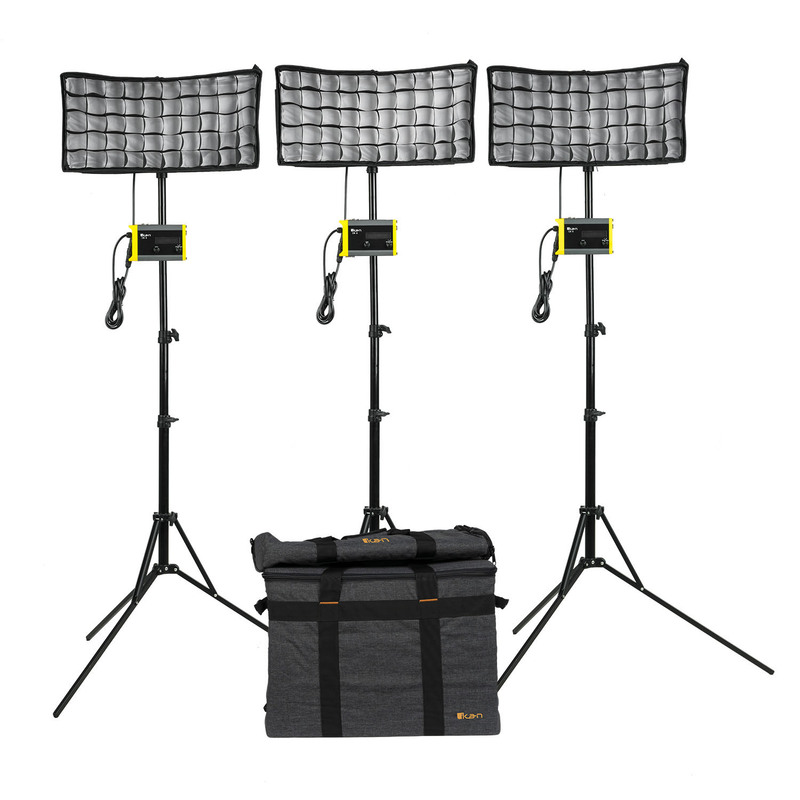 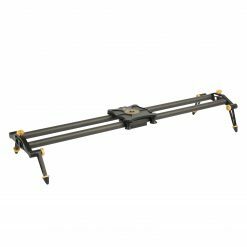 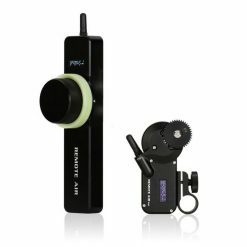 The Controller box with the 6′ extension cable gives professionals control over the color and brightness. 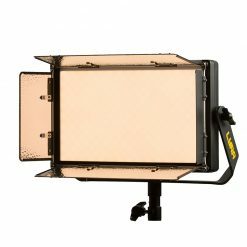 The v-mount battery plate allows the whole light system to run off a pro battery. 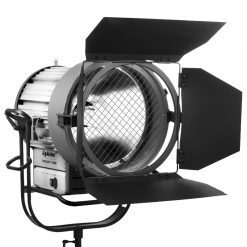 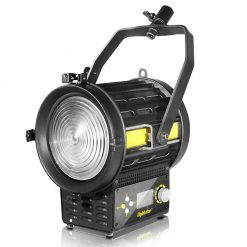 The fixture is equivalent to 300 watts of soft light and has a maximum power draw of 24 watts at 120VAC. 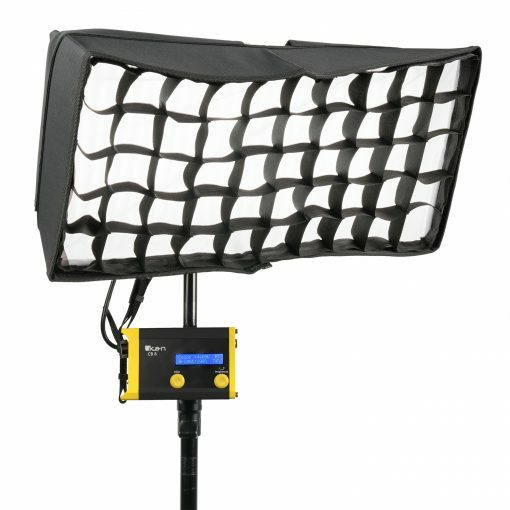 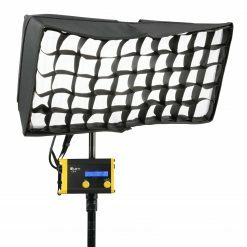 The light also includes a soft box and egg crate. 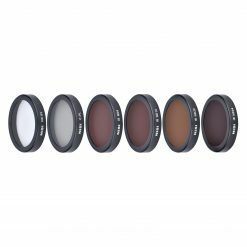 Filmmakers can easily use the CB8 Canvas light’s iOS or Android app to control the brightness and color.